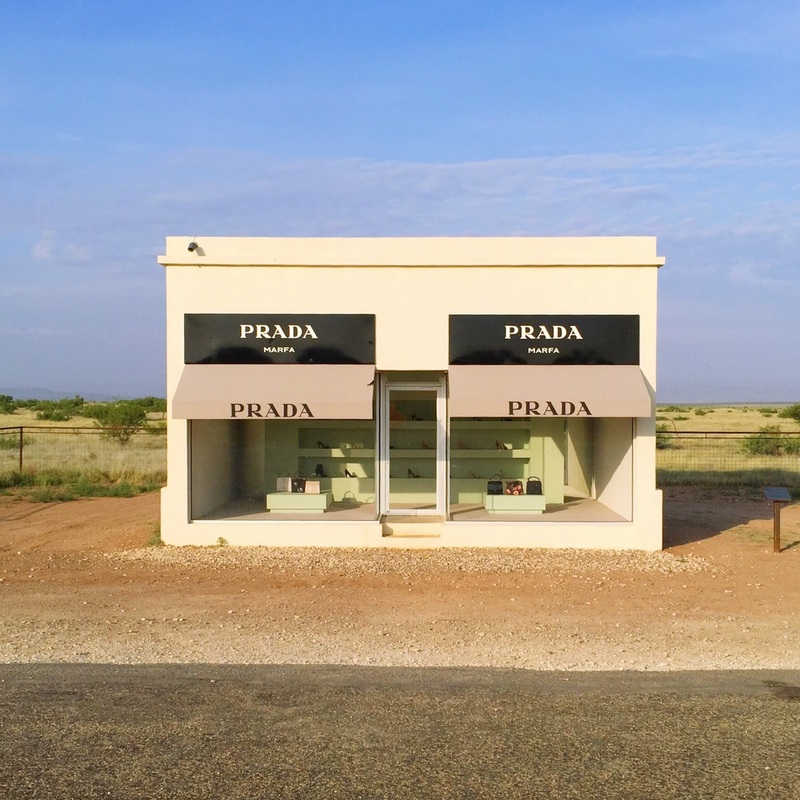 Here's some pictures from my mini road trip through West Texas during the summertime! 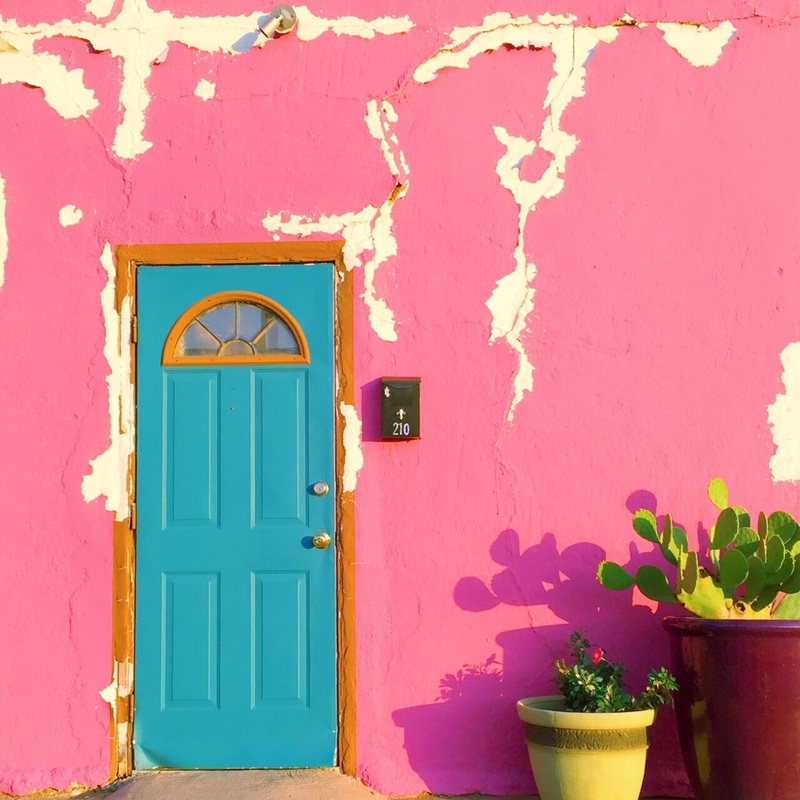 I was out in Midland, Texas for a week helping my Auntie clean out her home to get it ready for sale. We worked long and hard all week (in 98 degree heat) and filled a U-Haul with family belongings. 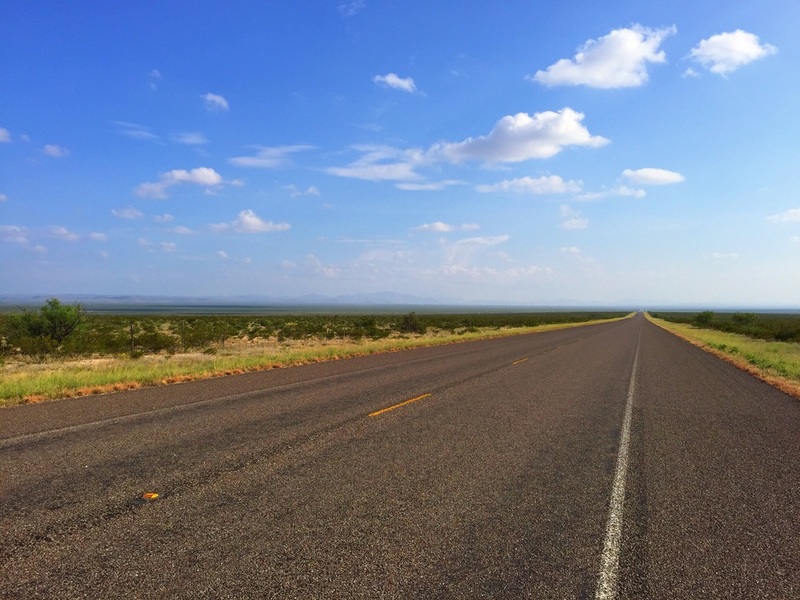 I had the fun job of driving it home (seriously, I love driving so much that I sometimes wish I could be a truck driver) so I decided to take a slight detour and take a weekend to relax and explore some of beautiful West Texas! 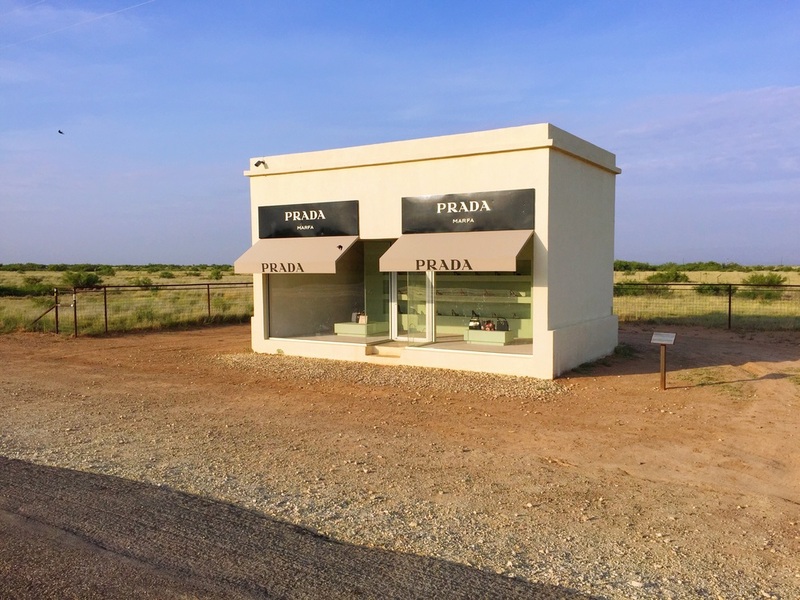 I finally got to see Prada Marfa, the Davis Mountains, long lonely stretches of beautiful desert and historic Alpine! I wish we had more time, I can't wait to get back!